It’s been barely a month since it debuted on the world’s leading gaming platforms, and already the prison escape-themed video game, “A Way Out,” has reached two remarkable milestones. In a Tweet from Josef Fares, creative director, last week, the action-adventure game has reached a player milestone. “HOLY S**T, this means that two million players have played the game. Thank you so much.” In addition, Hazelight Studios, the game’s developer, also announced that the game has already sold more than 1 million copies in a two-week span. 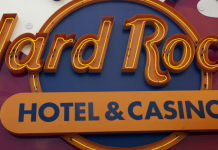 “Words cannot describe how much this means to us. Thank you to all of you for your support!” Hazelight wrote on Twitter. The massive success being enjoyed by “A Way Out” in its first month is something Hazelight enjoys because of the way it designed the game. Despite being a co-op game, it only requires one player to purchase the game; the other player gets a free copy, a Gamespot report noted. Fares also said that 100 percent of the income generated by the game will go to the developer, while publisher Electronic Arts (EA) will get nothing when it comes to the profits. In addition, Fares said that although EA is helping out with support and marketing, it does not interfere when it comes to the development side of things. 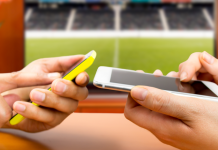 “If EA wants to make an apple greener, I can say no,” Fares said. Interestingly, the game was part of the EA Originals initiative where EA selects games produced and developed by smaller and budding studios and provides funding. 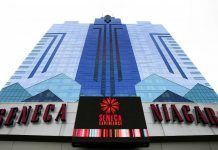 The profits generated will then be kept by the developers. “This is one of my favorite programs we’ve done in a long time actually,” Laura Miele, EA’s global publishing chief, said in an interview with GamesIndustrybiz.com. 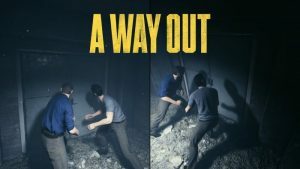 Supporting the warm reception of “A Way Out” are the different reviews it received, which were generally positive. Gaming website Games Radar gave it 4.5 out of 5 stars, noting the game elevated co-op gaming like never before, which brought players together as the game’s story unravels right before their eyes. 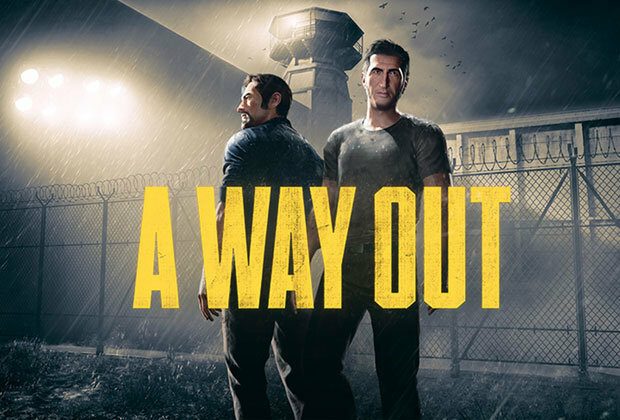 Although it rated the game 6 stars out of 10, Gamespot hailed “A Way Out’s” diverse environments and set pieces, as well as the different puzzles that are integrated into the co-op. Polygon, on the other hand, rated the game 7.5 out of 10 stars, noting that despite its faults in some of its details, it had a heart, which the developers translated fairly well in a co-op setup. 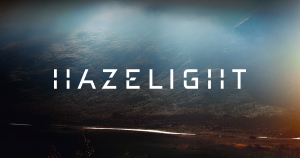 Although Hazelight is still enjoying the game’s early success, Fares said in a Tweet earlier this month that he has officially started the development of his next video game. Fares did not mention the title or key details of the upcoming game, but observers believe that it could also follow the dual perspective approach he used in “A Way Out” and his first game, “Brothers: A Tale of Two Sons,” which was released in 2013. “A Way Out” is available on PlayStation 4, Xbox One, and Windows PC.